MICHAEL HERRERA, alto saxophonist, began playing saxophone in 1997. He currently studies privately with Tim Timmons, Professor of Saxophone at the University of Missouri – Kansas City and Kerry Strayer, jazz writer and arranger. He currently performs with the Kansas City Youth Symphony and the Kansas City Youth Jazz Band and has received a division “I” solo rating at the state music festival for the past three years. Michael recently performed Persuasion with the Grandview High School Band at the 2003 Missouri Music Educators Association convention. 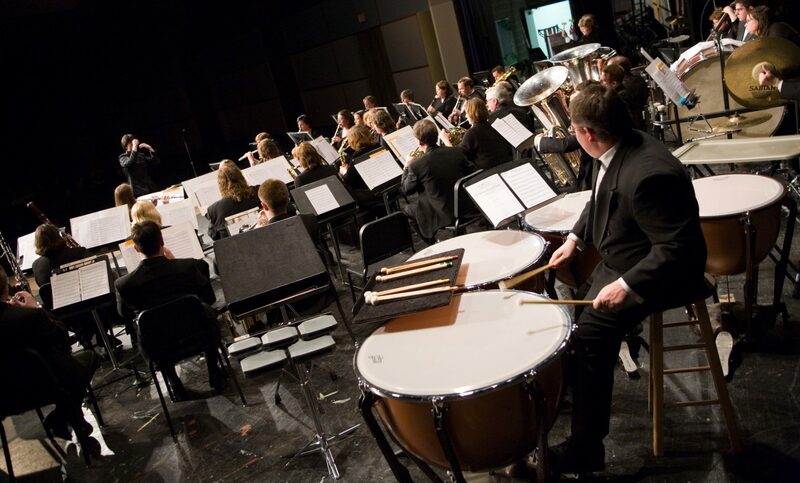 Michael performed Persuasion with Midwest Winds at the Pops concert during its first concert season in May 2003.